There is a new Michael Jackson video game coming and it will be out for the holidays. The game will let fans dance and sign like the legendary king of pop. You will have to dance to some of his greatest hits like “Billie Jean” and “Beat It” and it will test fans ability to copy his moves and even his vocals. 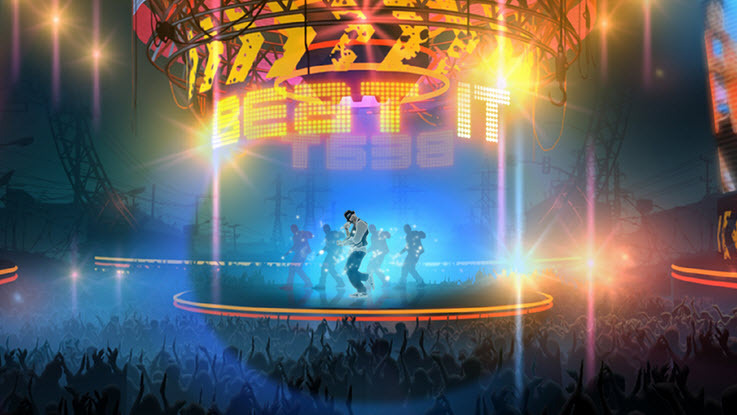 The has been little released about what Michael Jackson songs or tracks will be on the game and what characters you could be, but it is destined to be a hit. 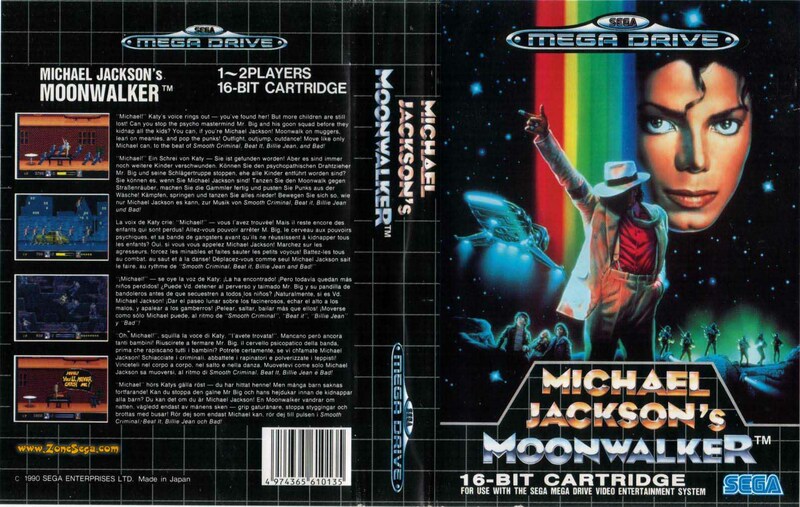 MJ was also featured in the 1989 Sega Genesis game called Moonwalker, however you can bet the new game will keep fans coming.